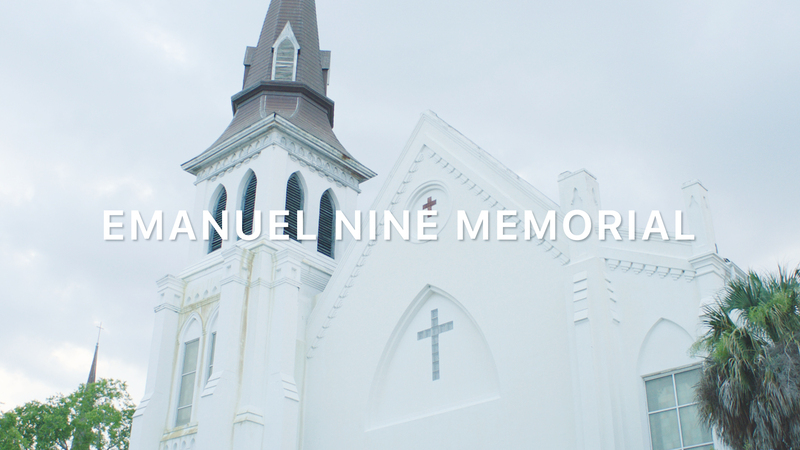 The Emanuel Nine Memorial is a new space dedicated to the lives and sacrifices of the Emanuel Nine, the clergy and church members who were murdered in 2015 at the historic Mother Emanuel AME Church in Charleston, South Carolina. This short film was made to present the memorial plans to the survivors, families, church members and Charleston community. To participate, please click here.